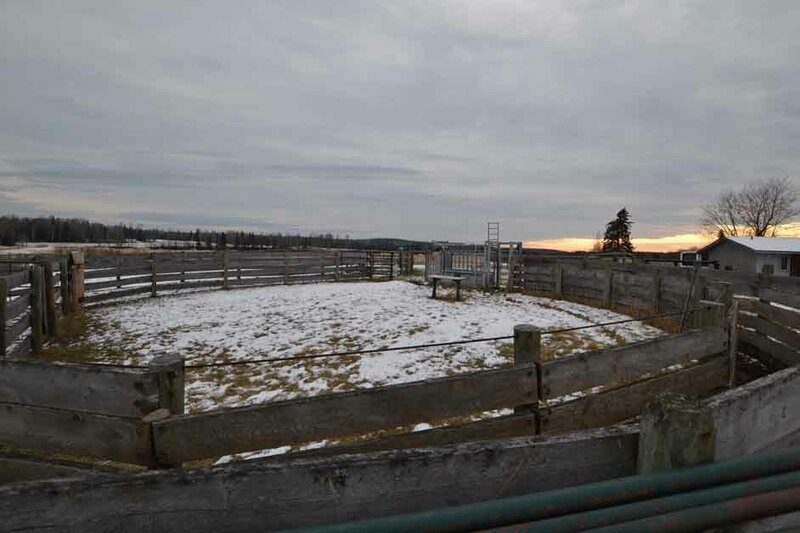 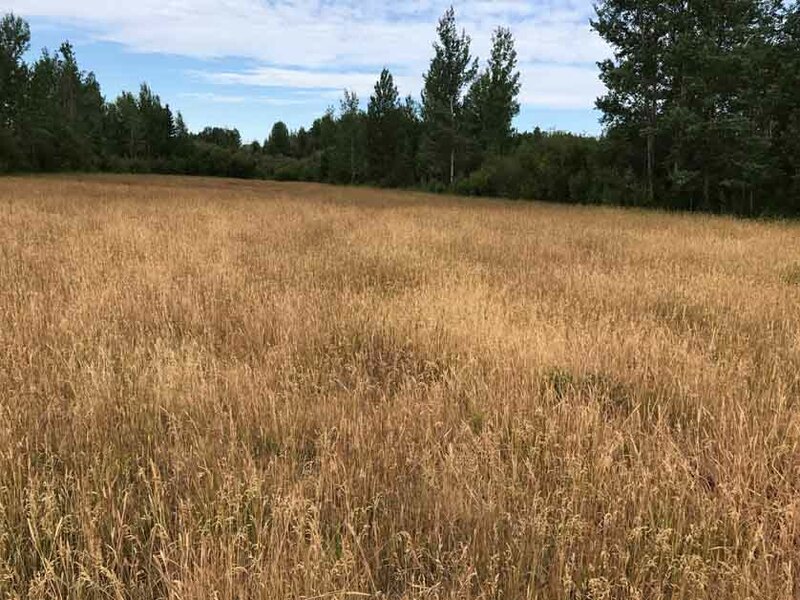 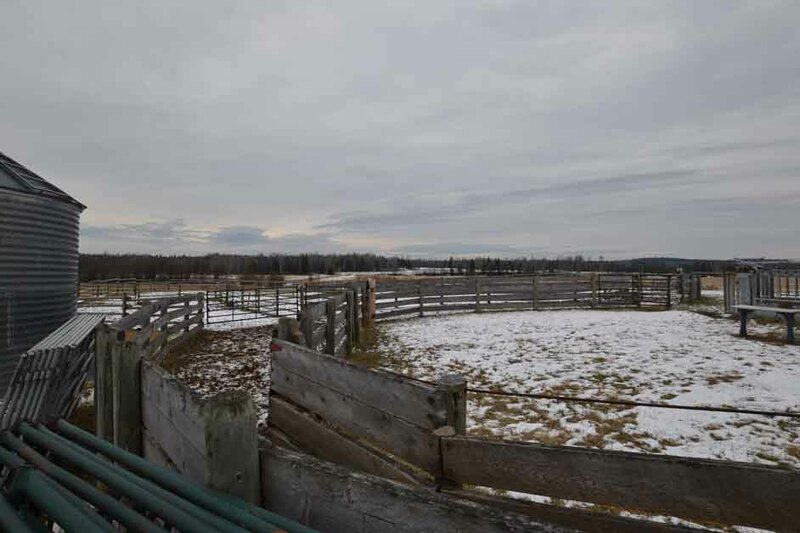 This is a great cattle operation offering a desirable location, easy management and movement of cattle, productive hay land, ample water, and good range. 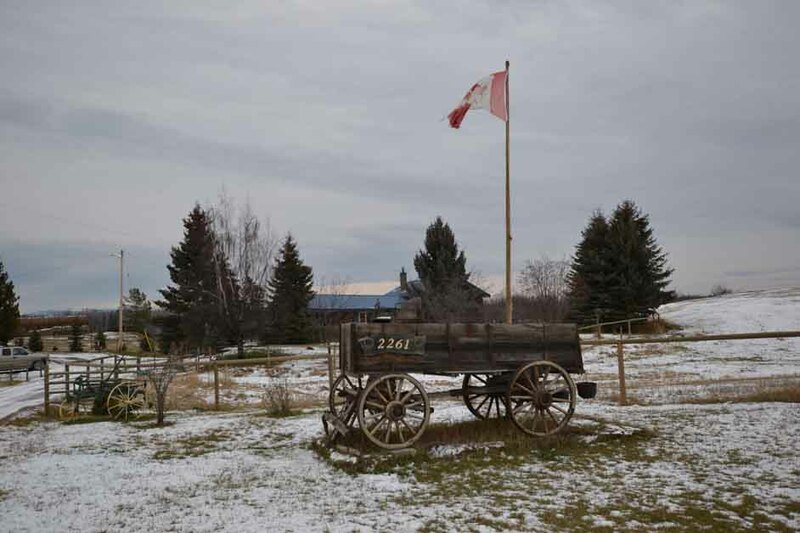 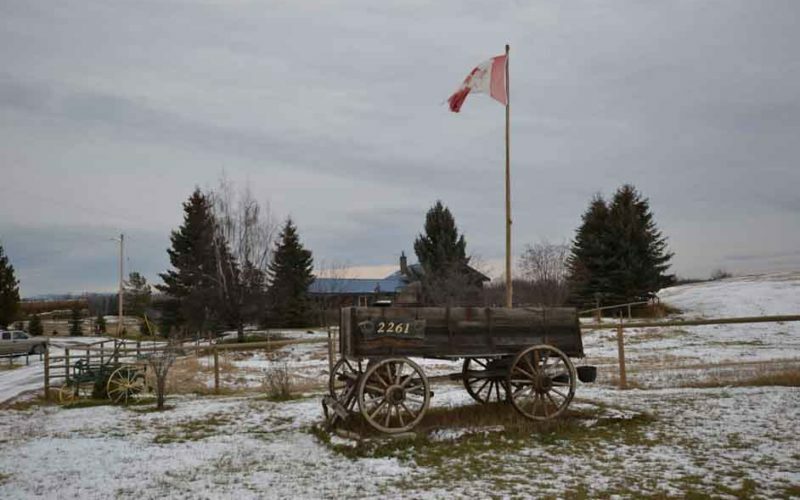 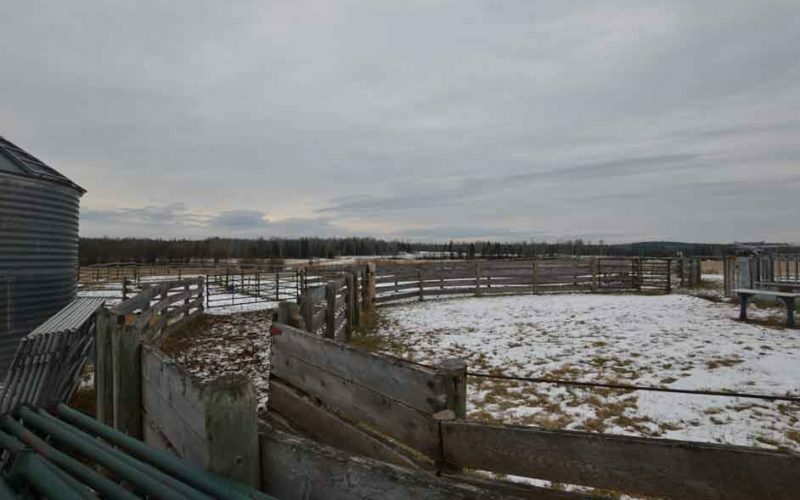 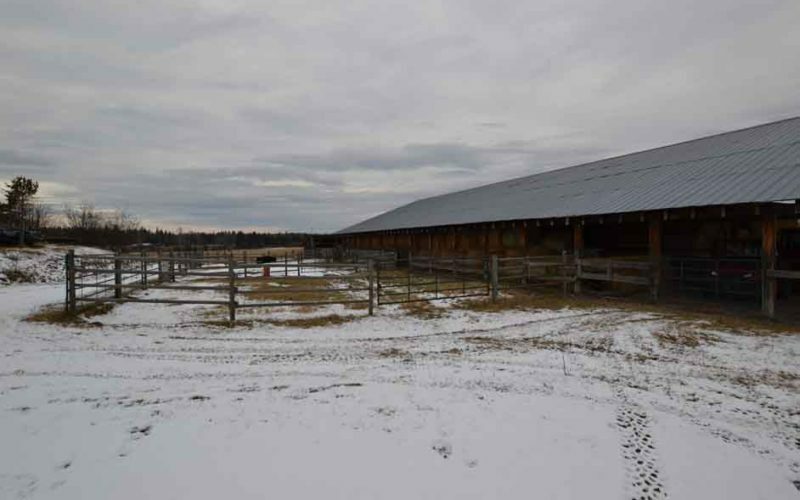 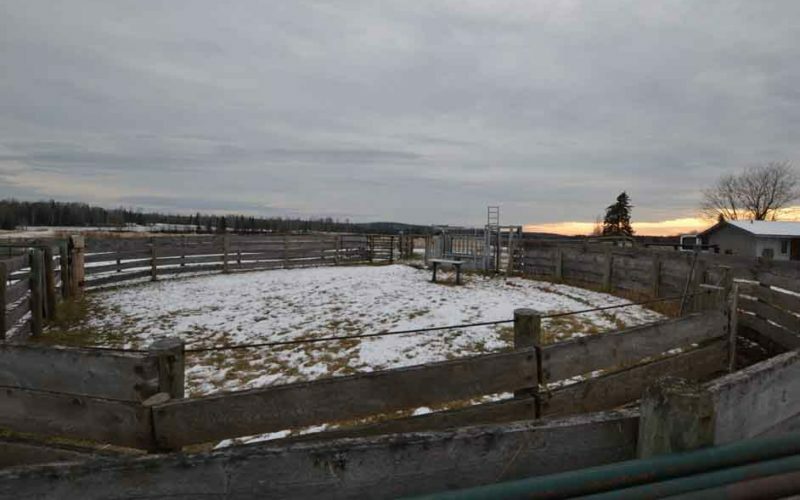 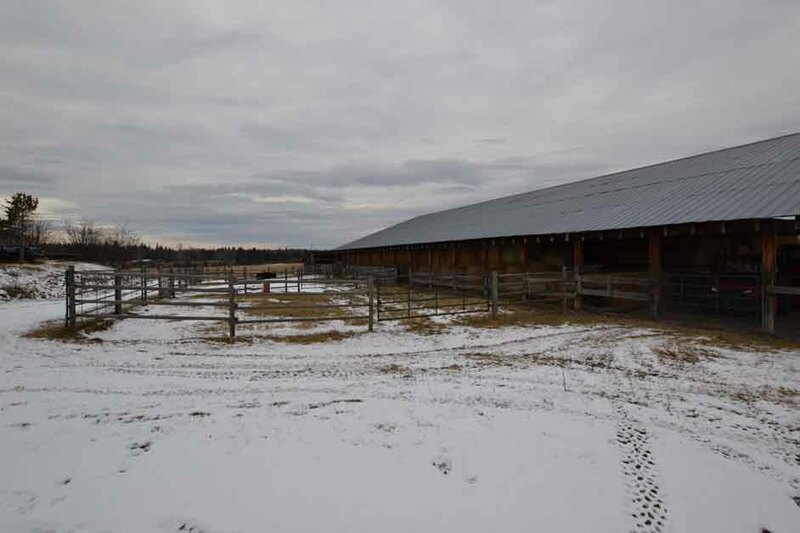 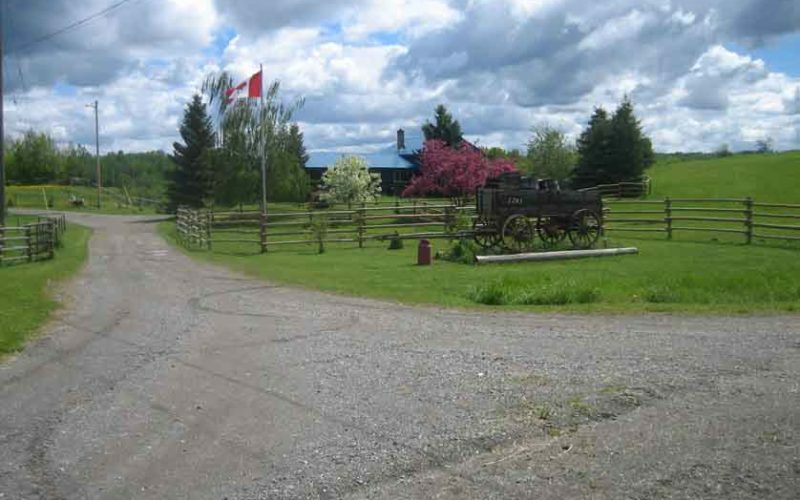 The ranch is currently a working agri-business comprised of 5 titles totalling 596.59 acres. 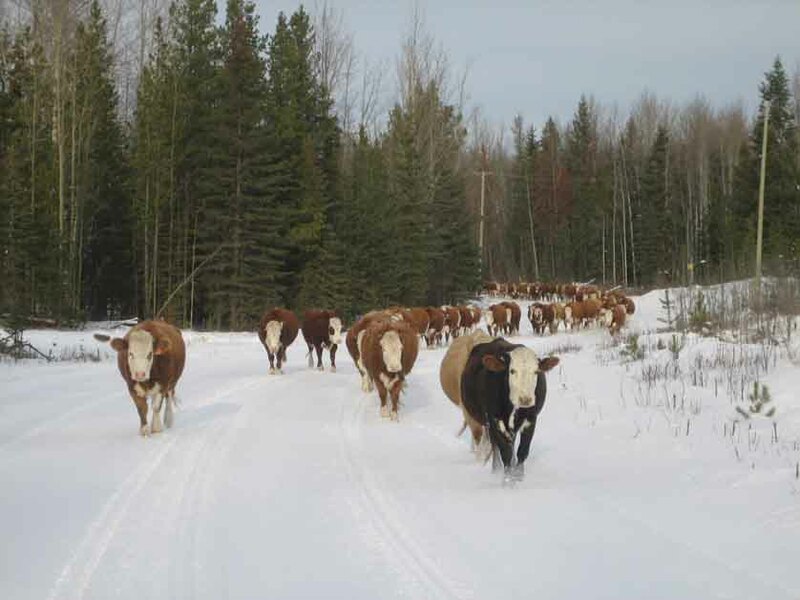 The adjacent crown range license for 135 cow/calf pairs is connected to the deeded lands. 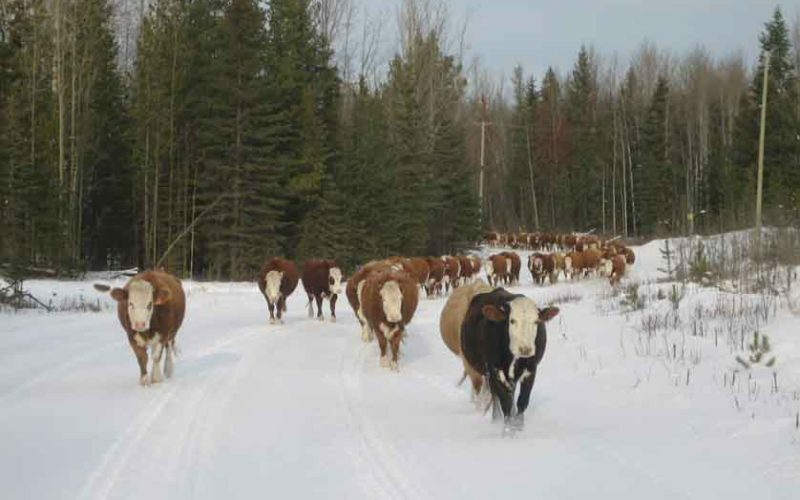 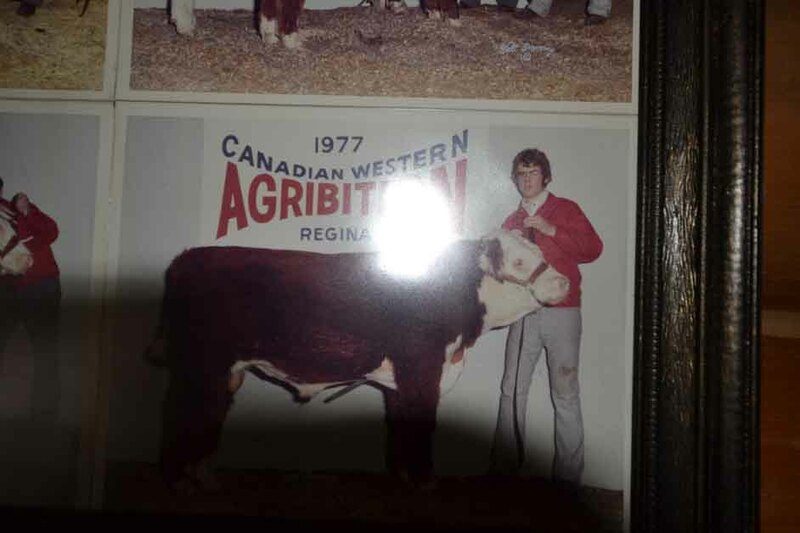 The connected crown range land access allows for easy cattle management. 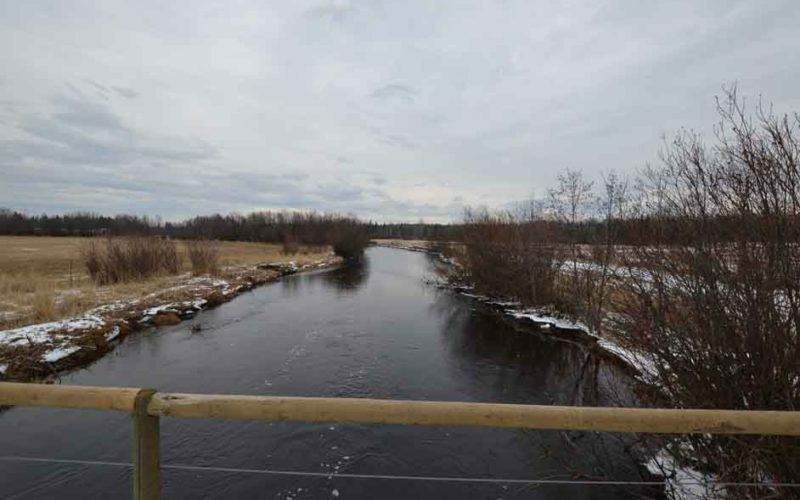 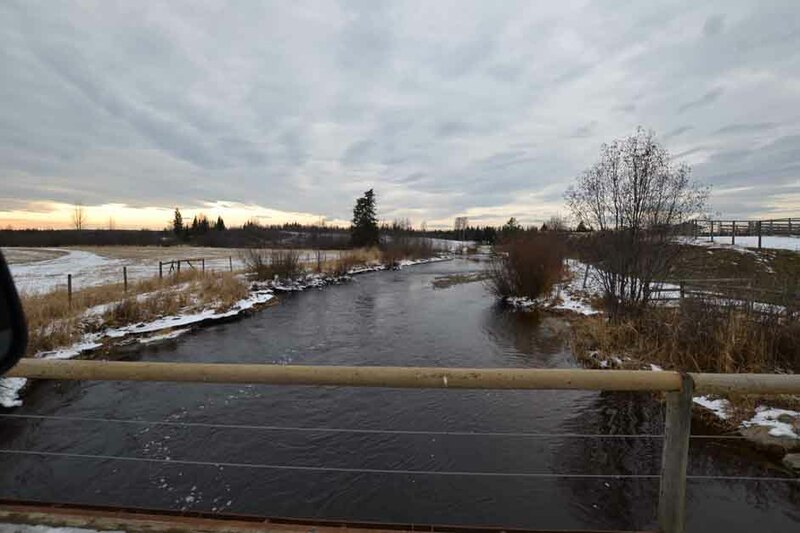 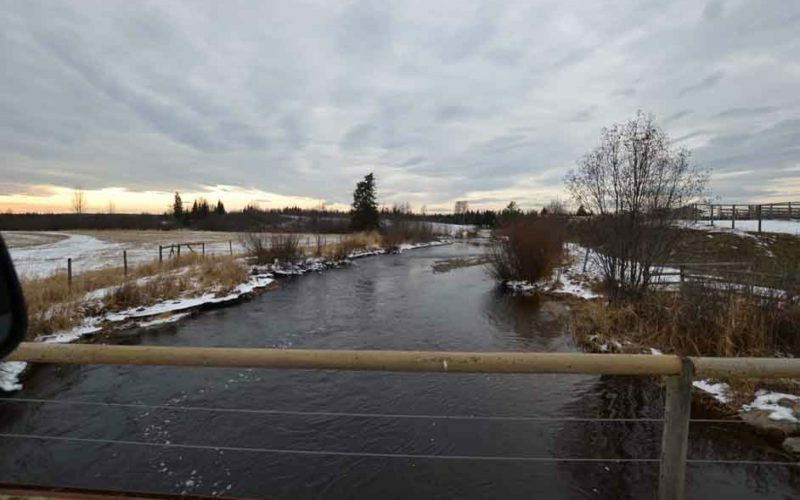 Four of the deeded parcels are contiguous and lay along the banks of Moffat Creek. 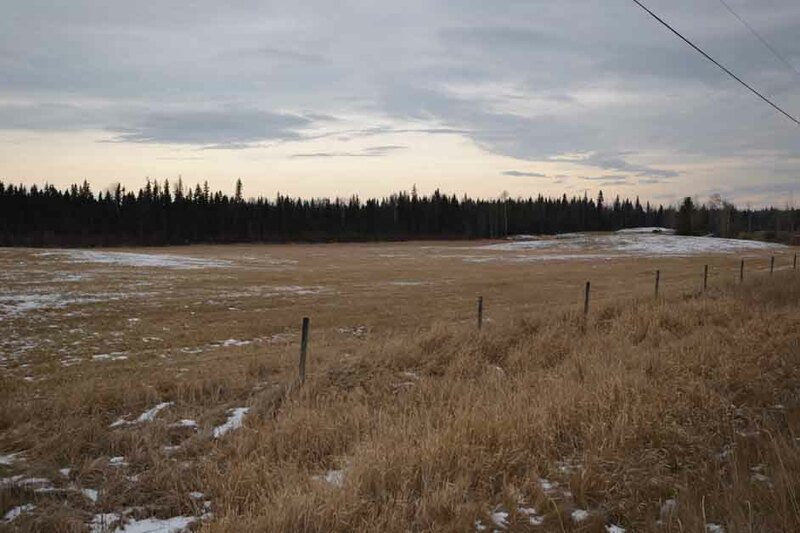 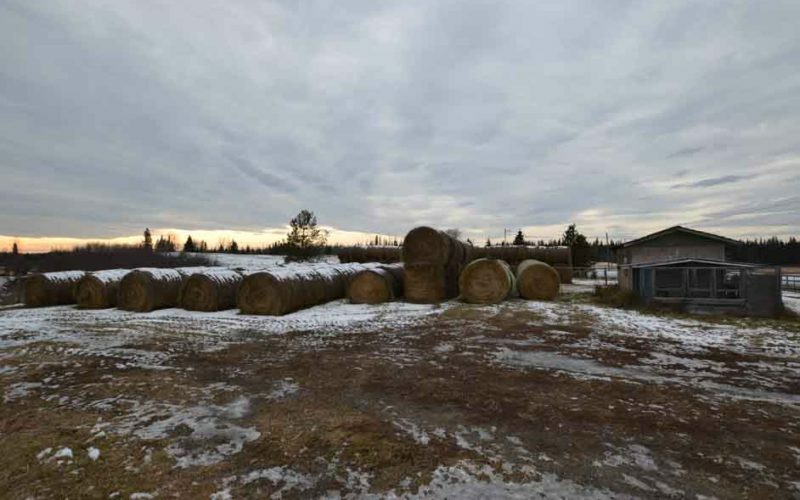 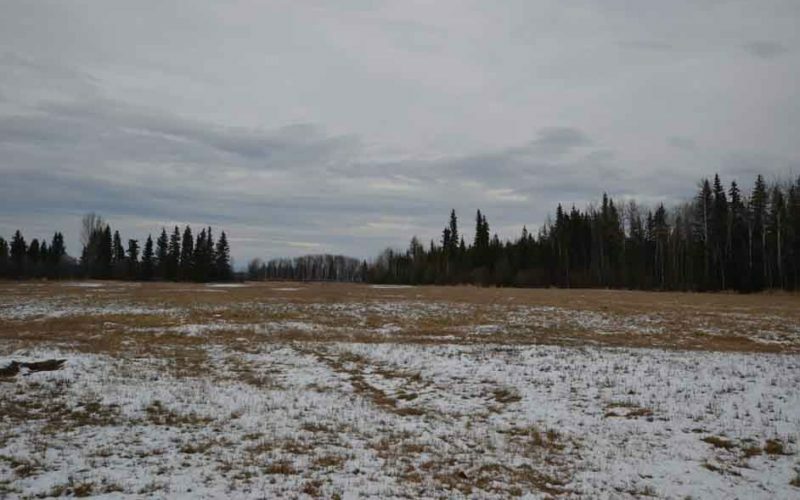 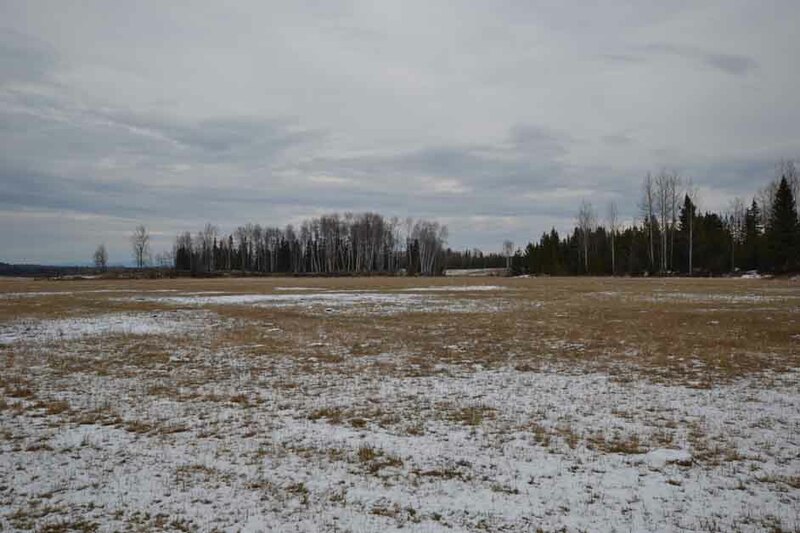 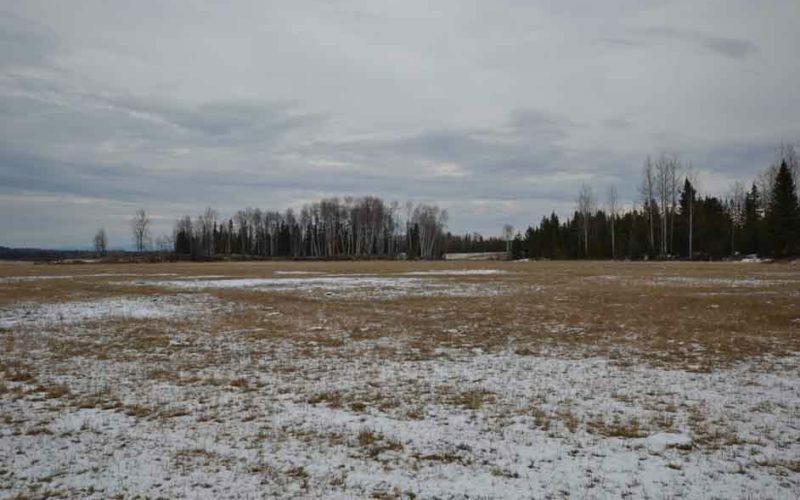 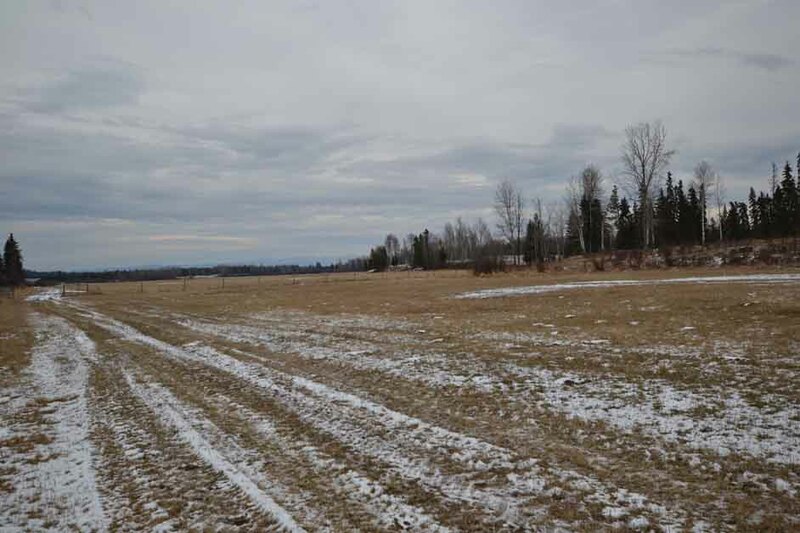 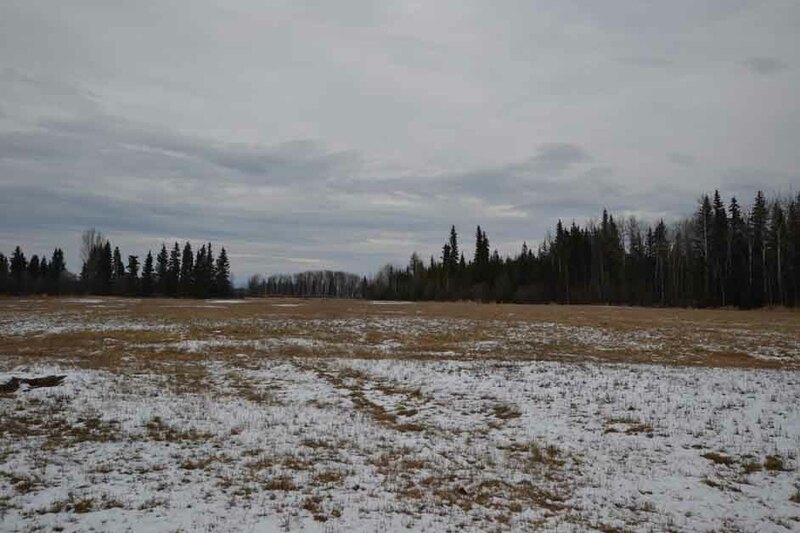 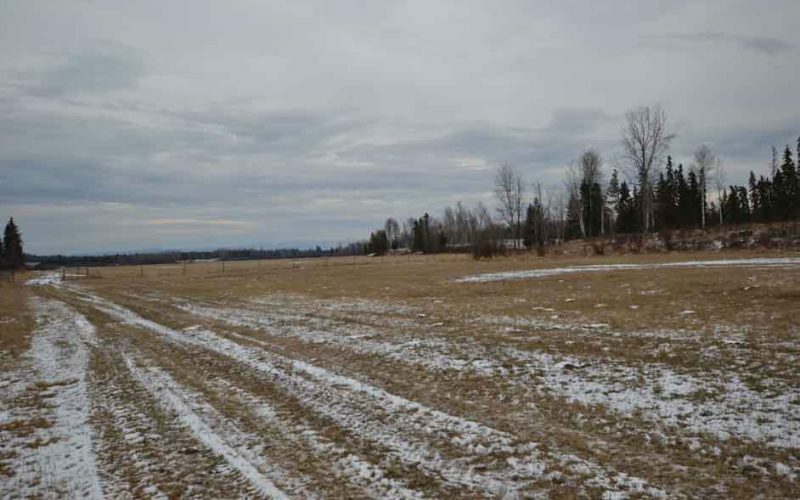 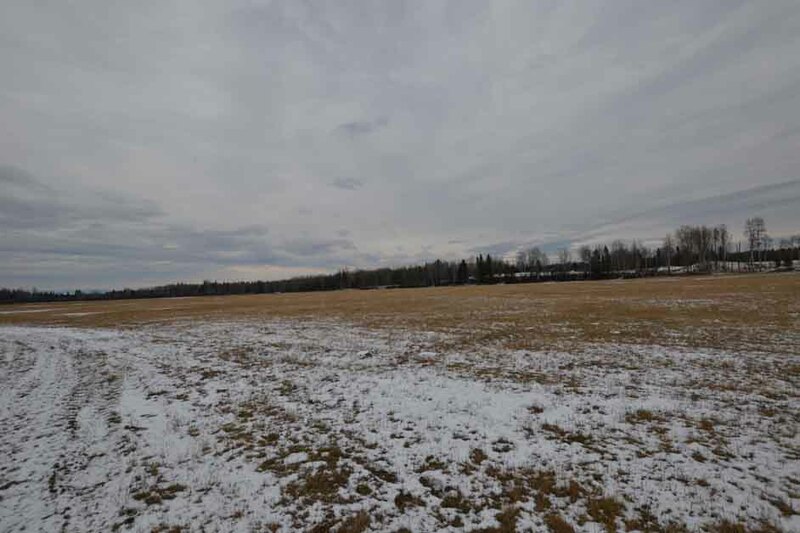 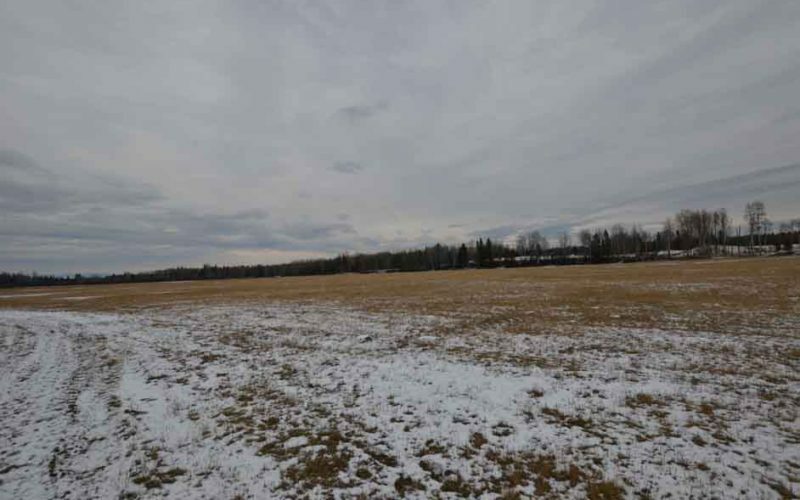 One upland parcel contains 210 acres of partially developed pasture. 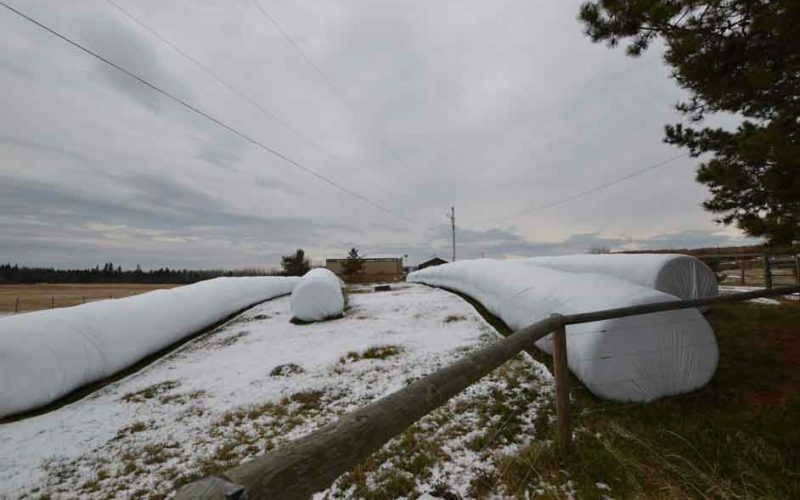 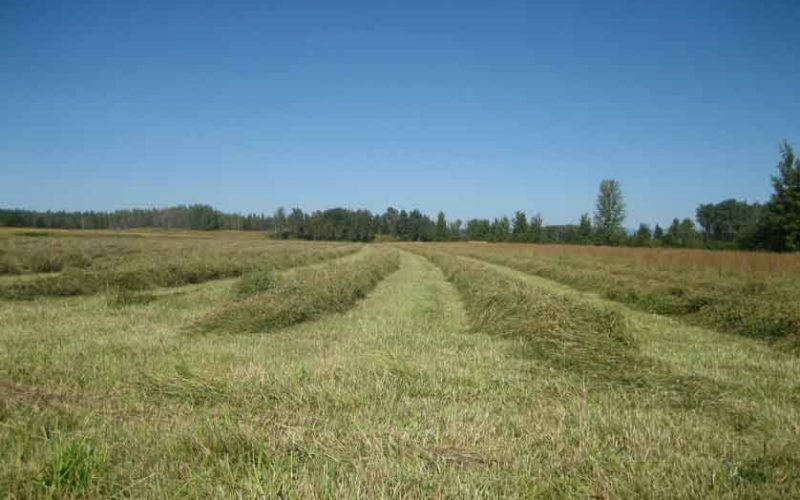 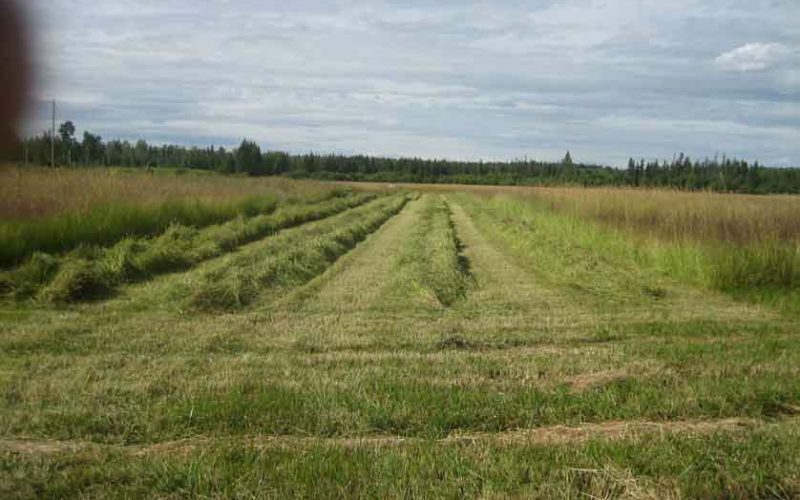 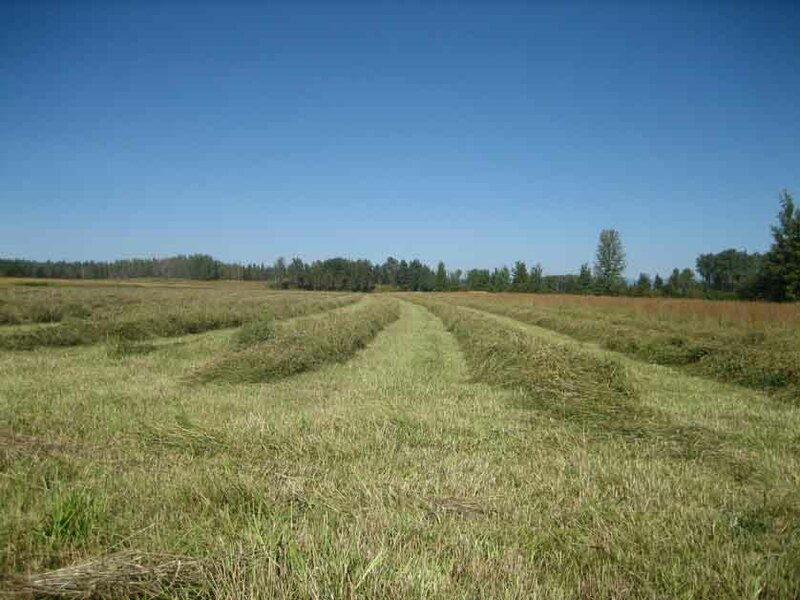 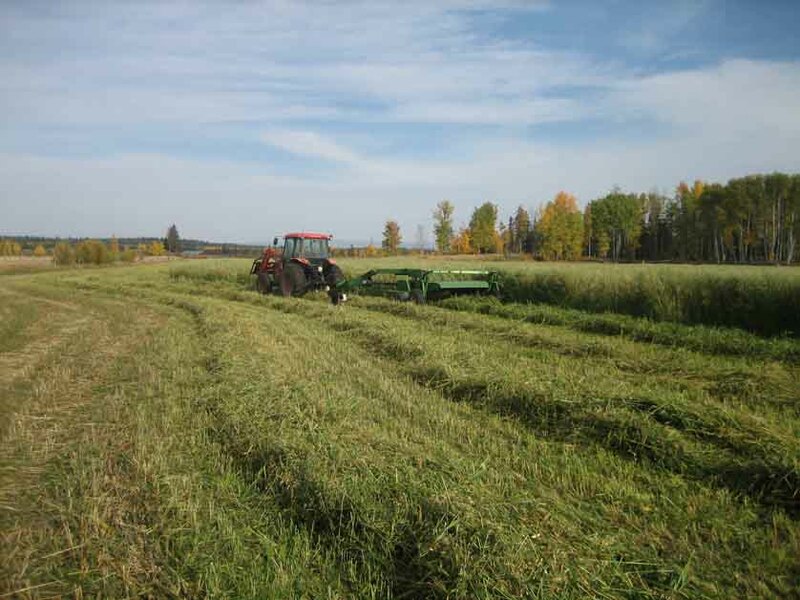 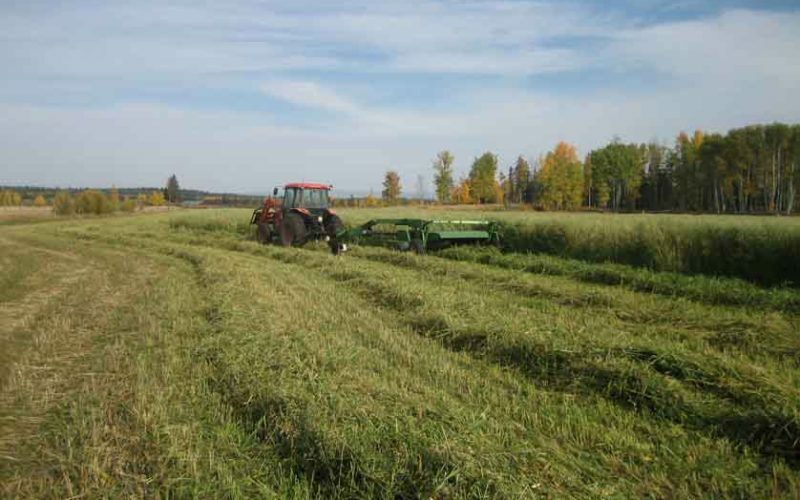 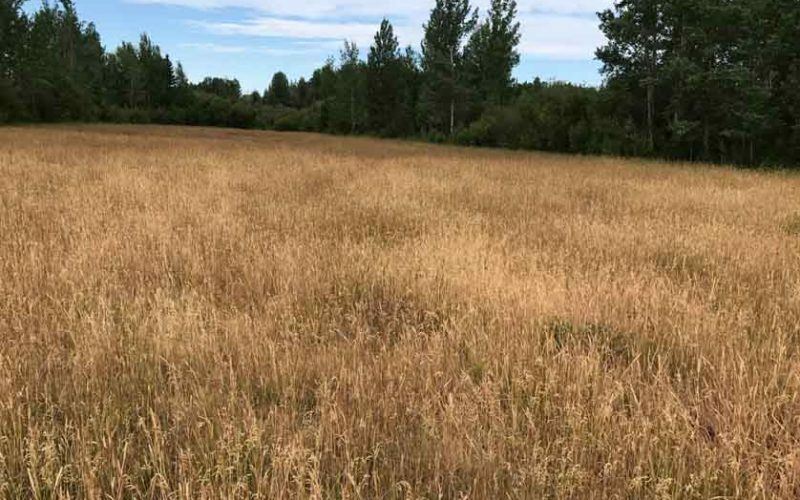 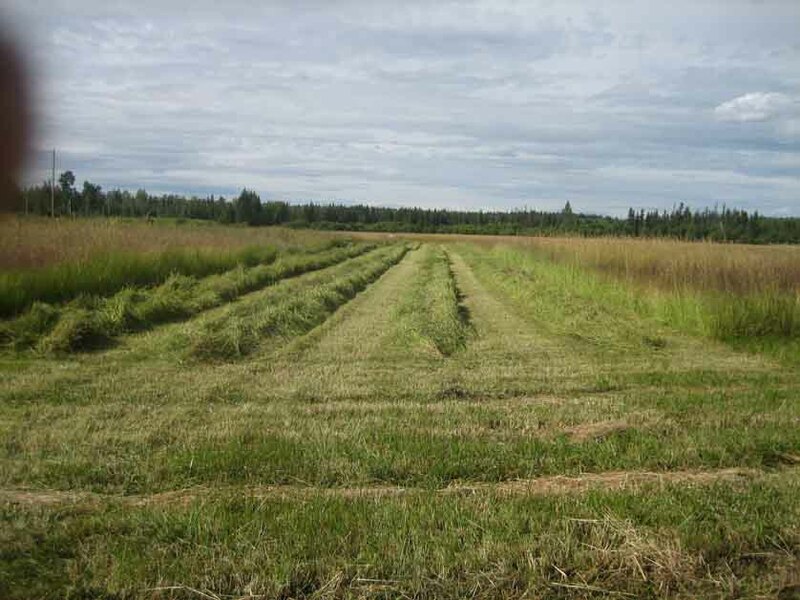 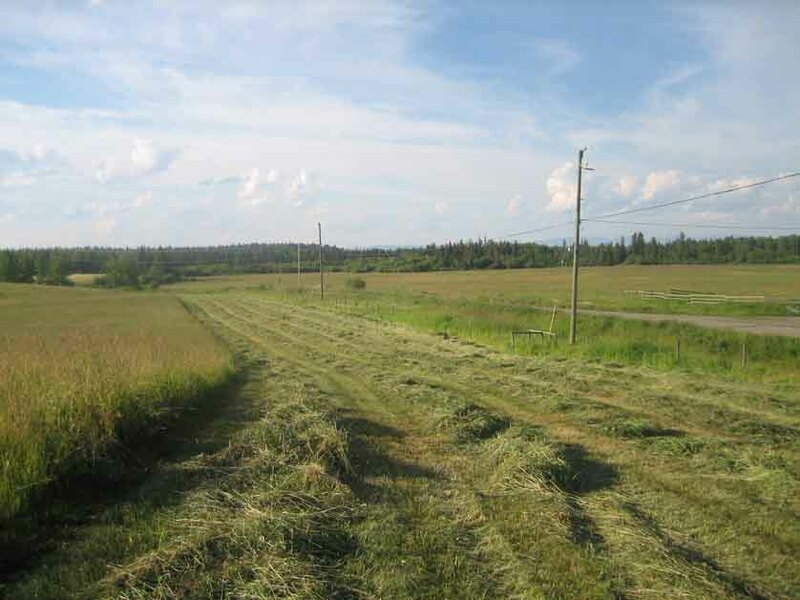 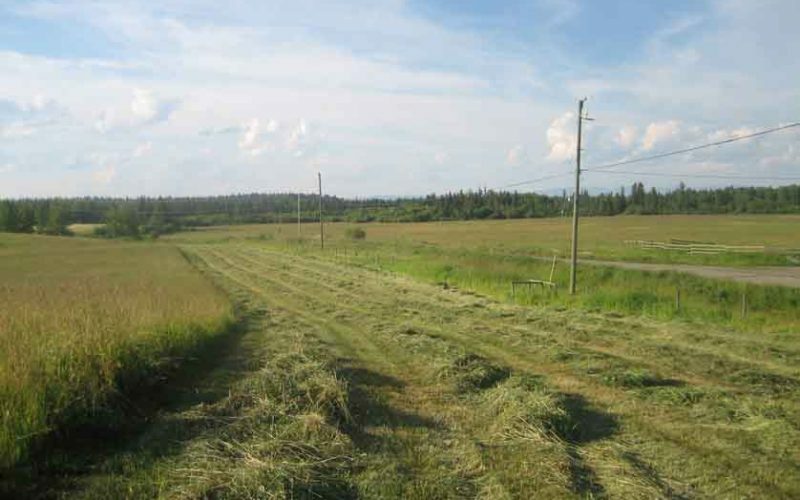 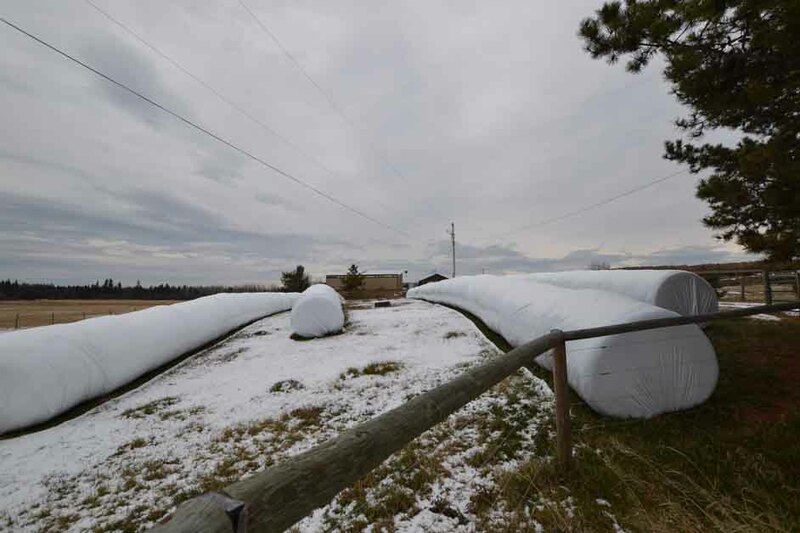 There are approximately 150 acres of tame hay land producing an average of 300 tons per year. 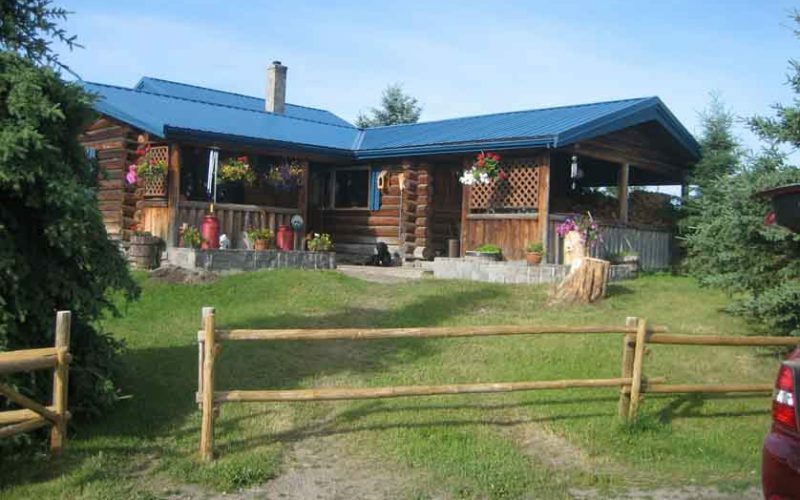 The main house offers good accommodation with a large open living room, kitchen, three bedrooms and one bathroom. 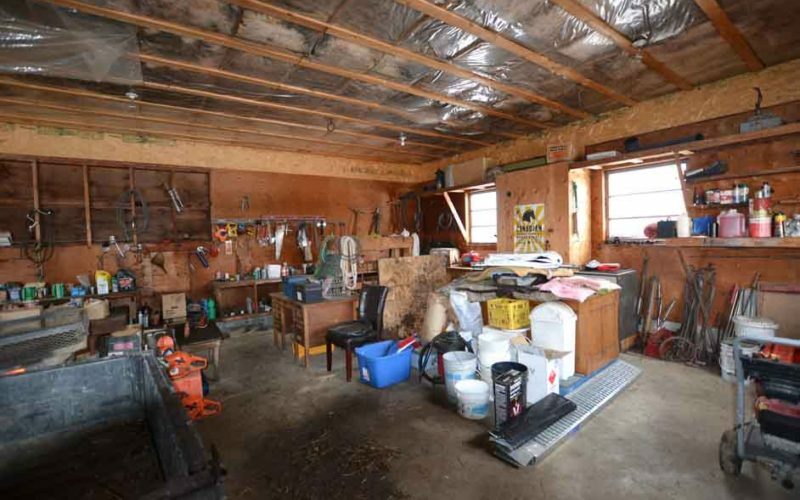 The workshop is insulated and wired with a concrete floor. 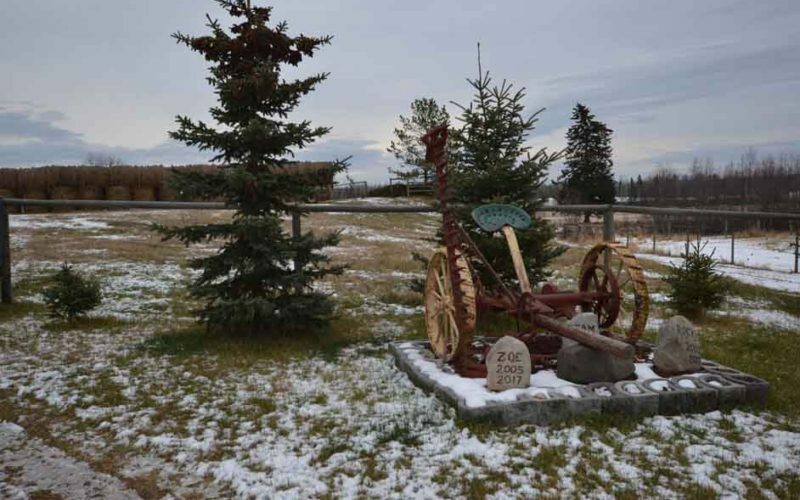 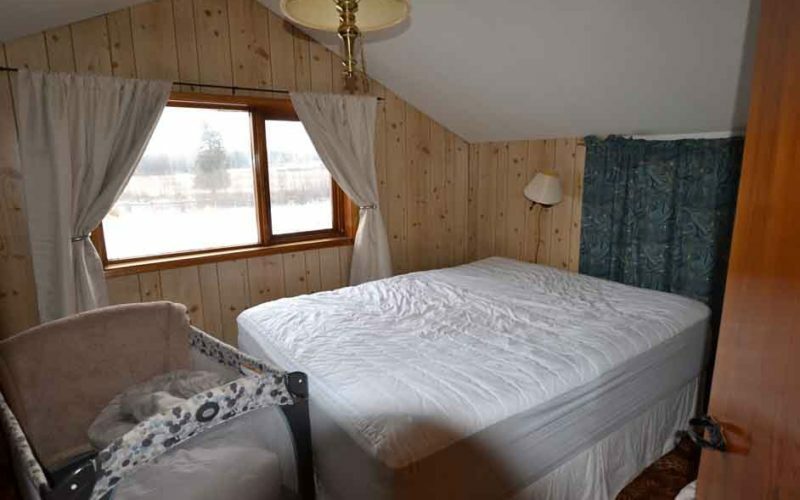 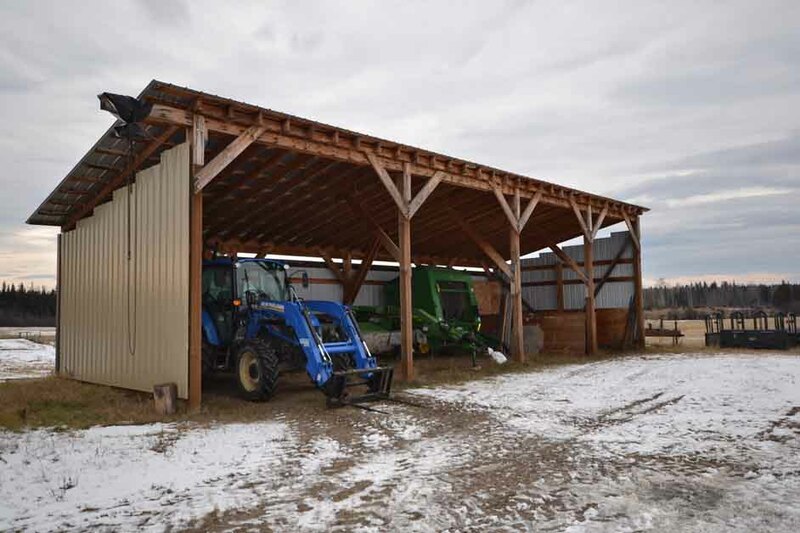 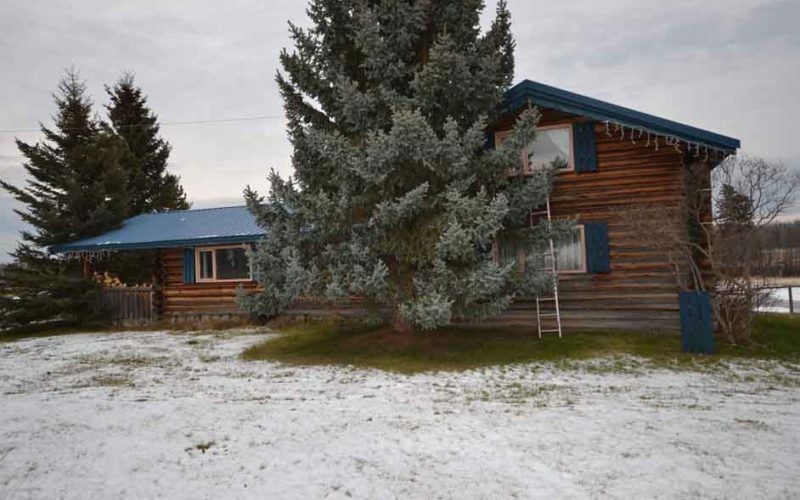 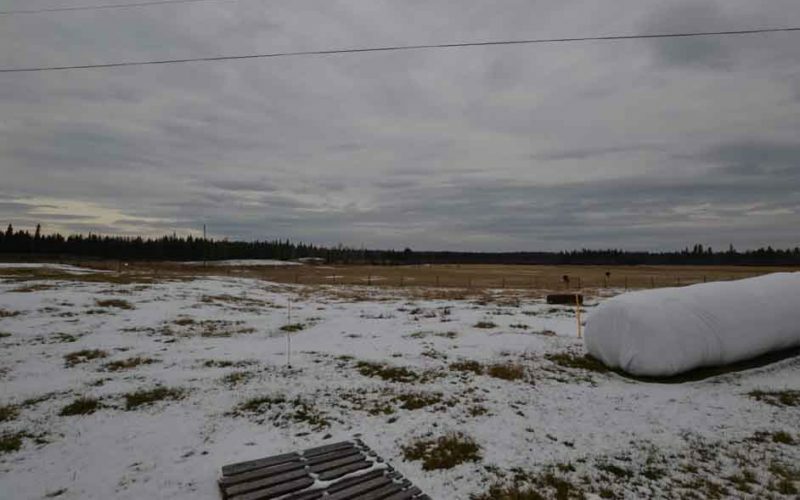 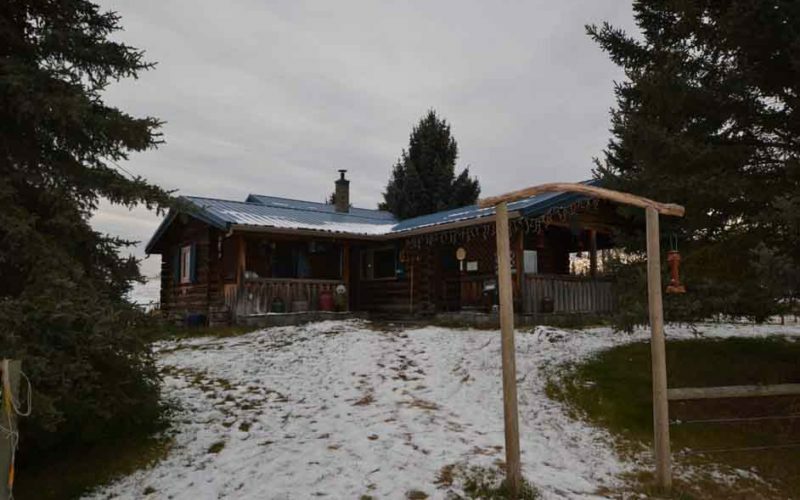 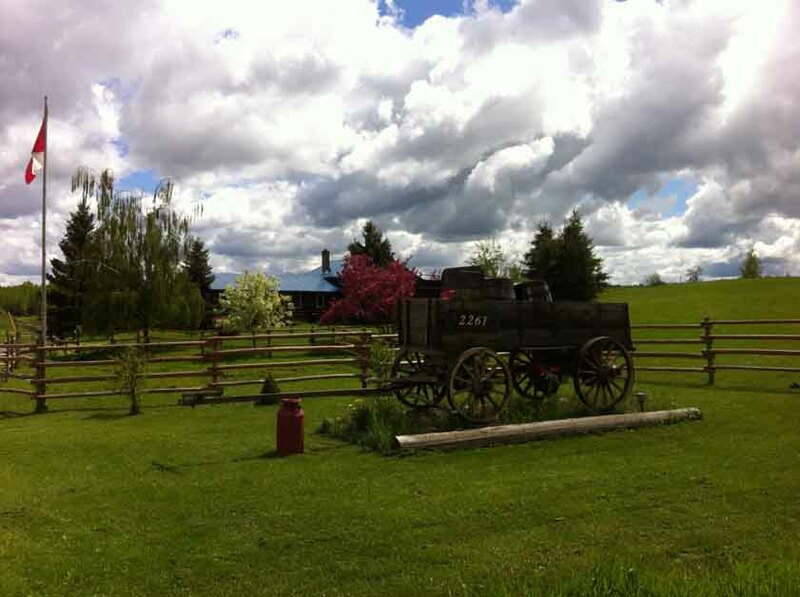 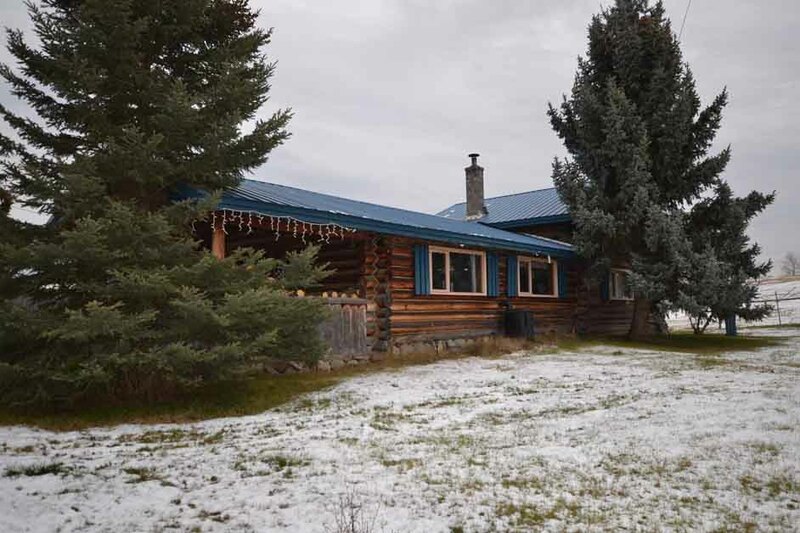 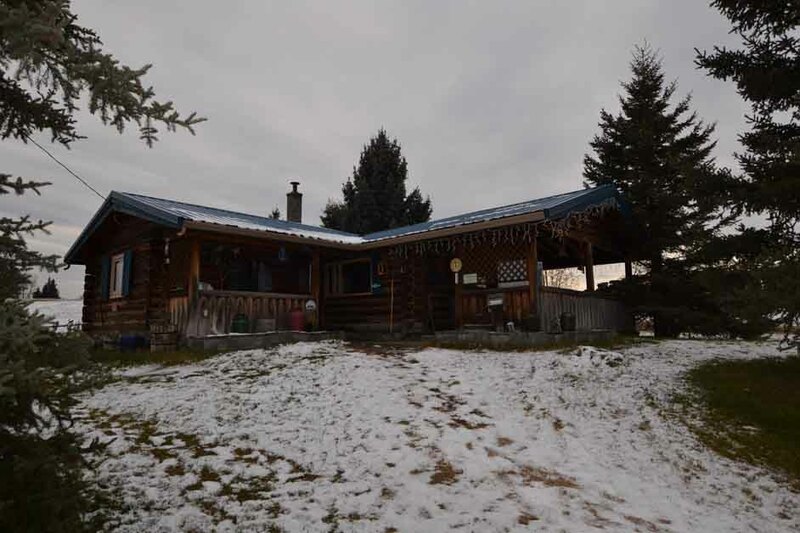 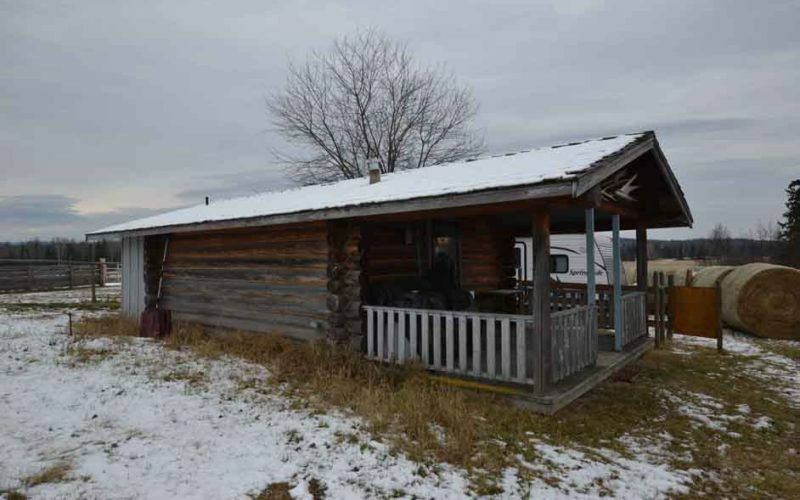 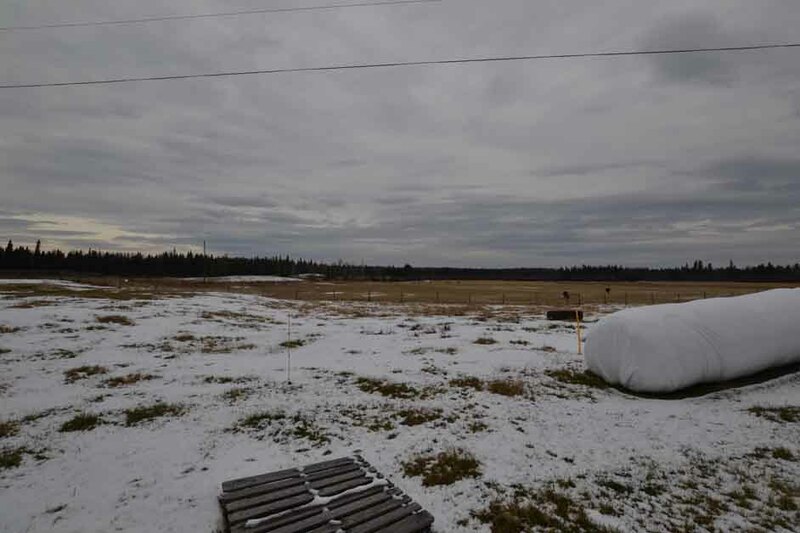 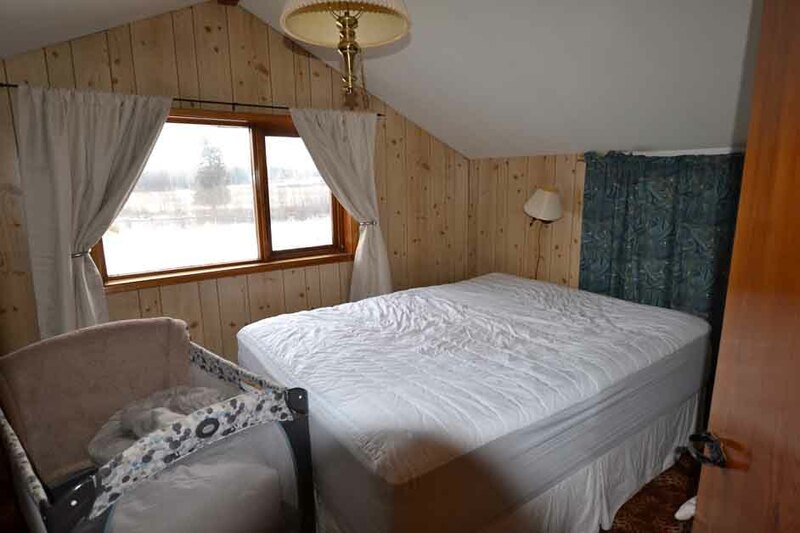 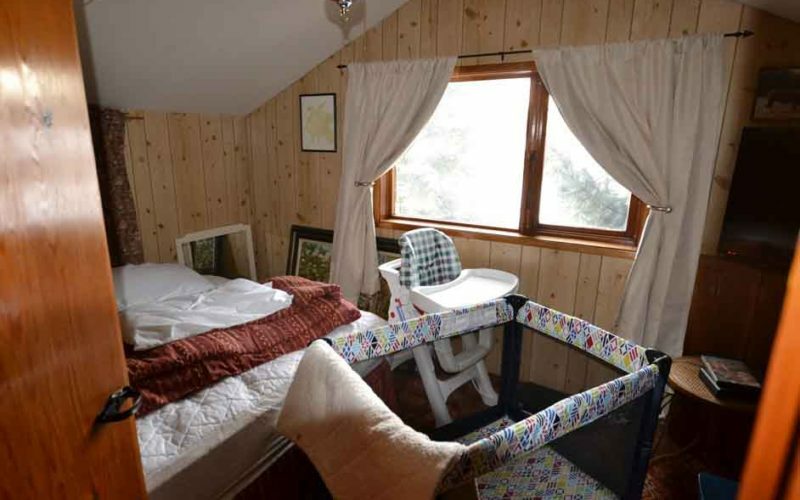 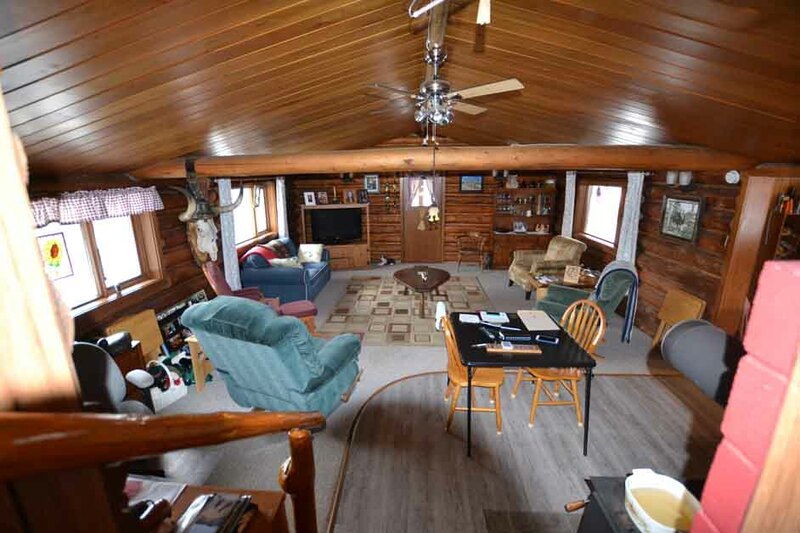 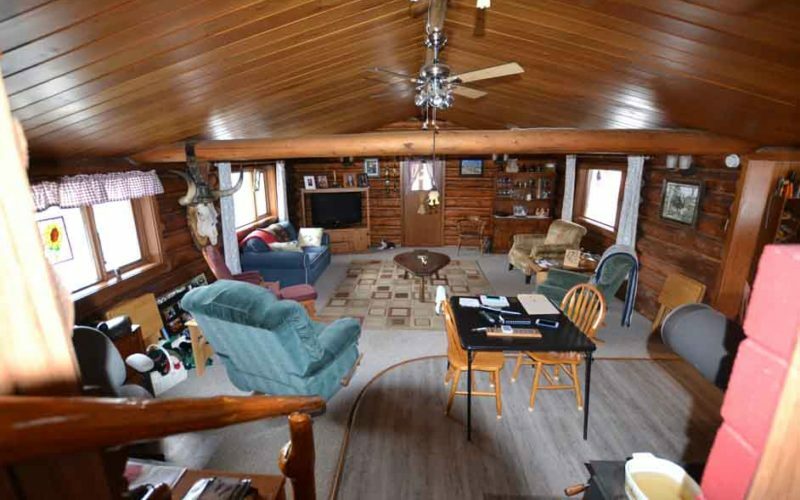 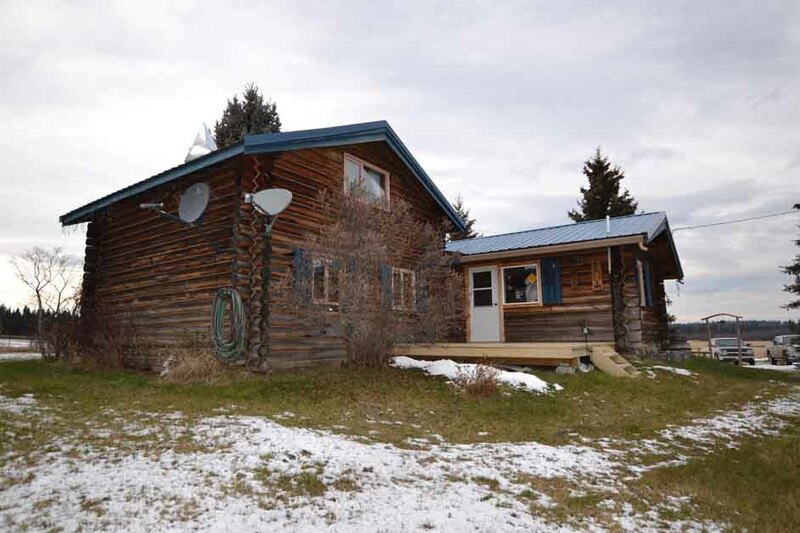 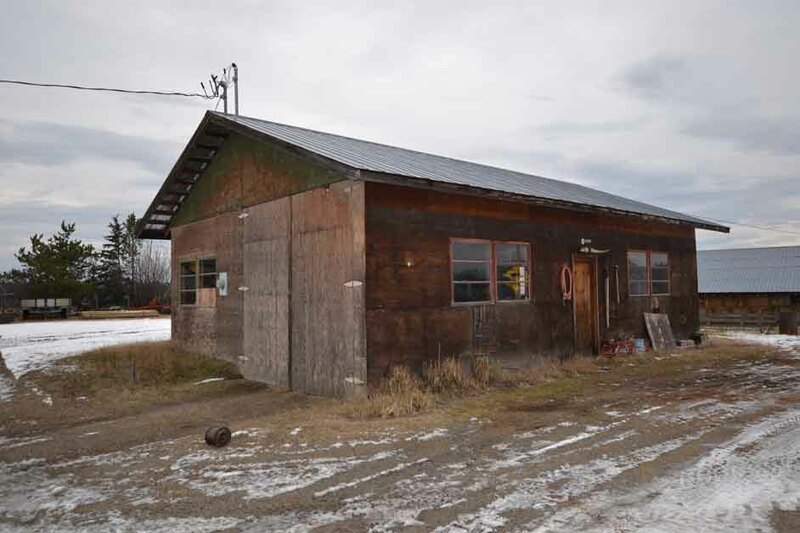 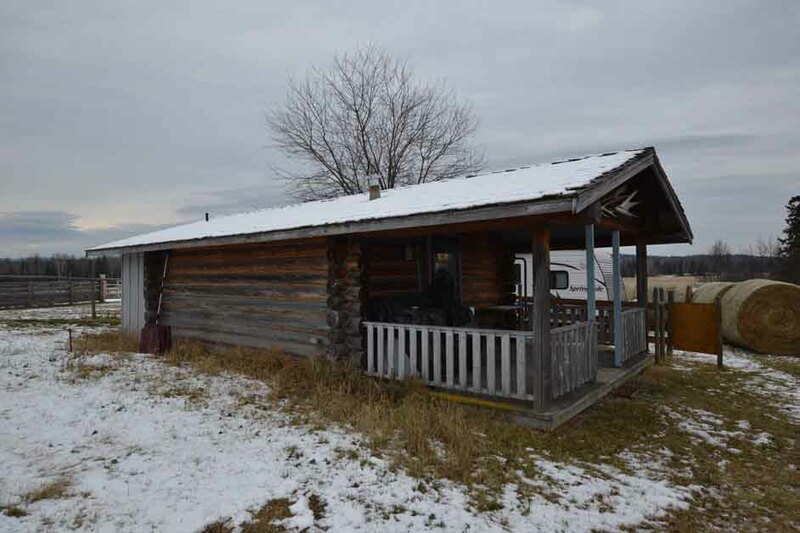 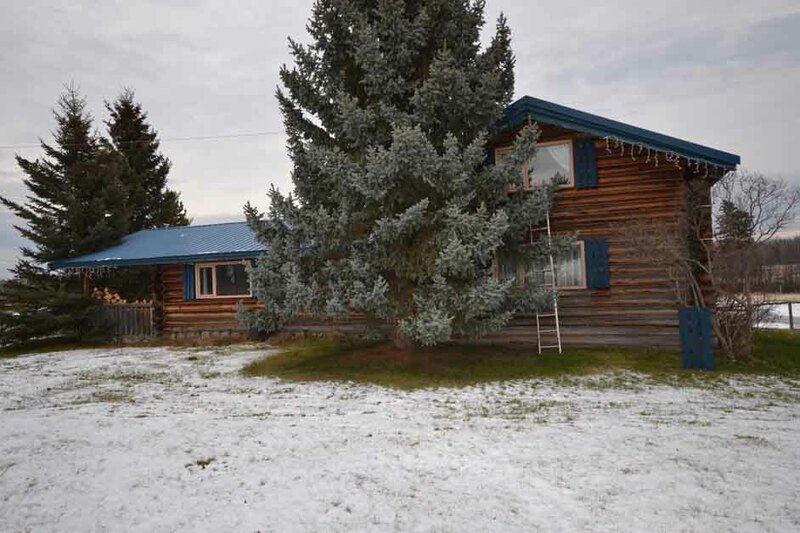 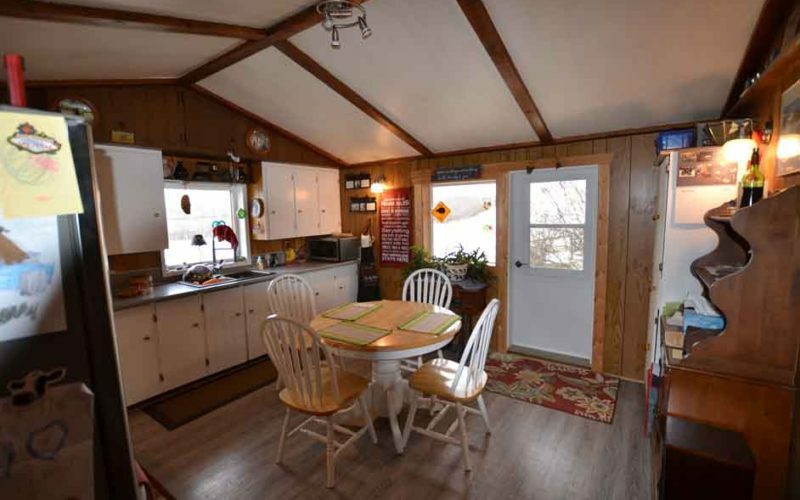 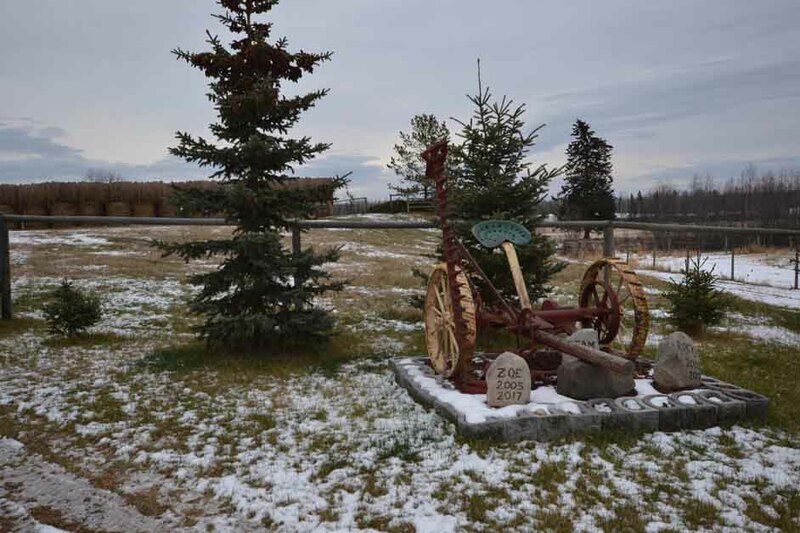 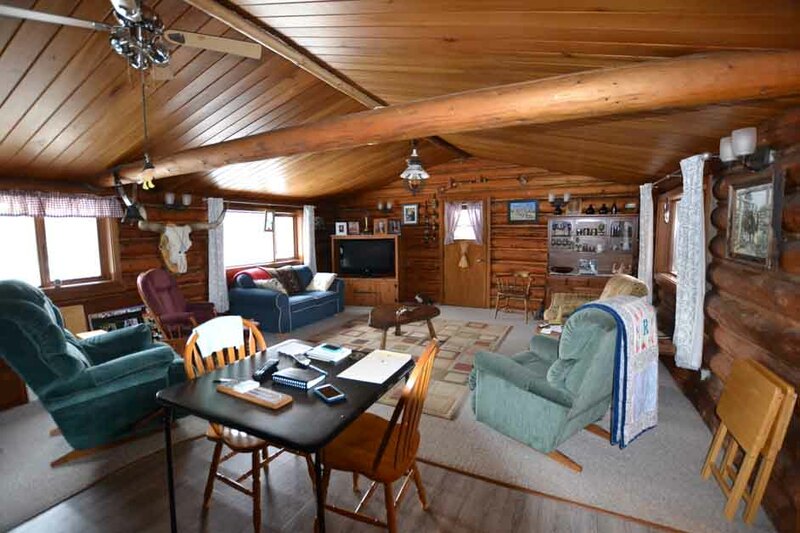 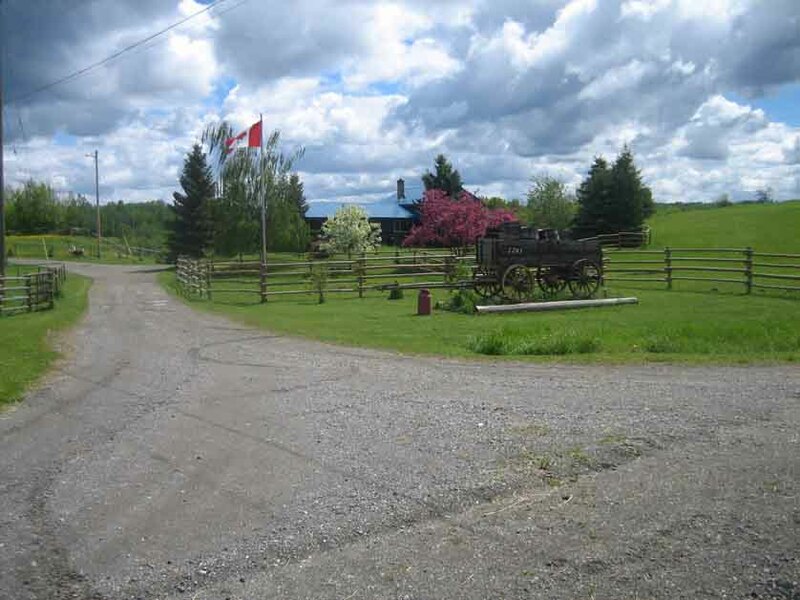 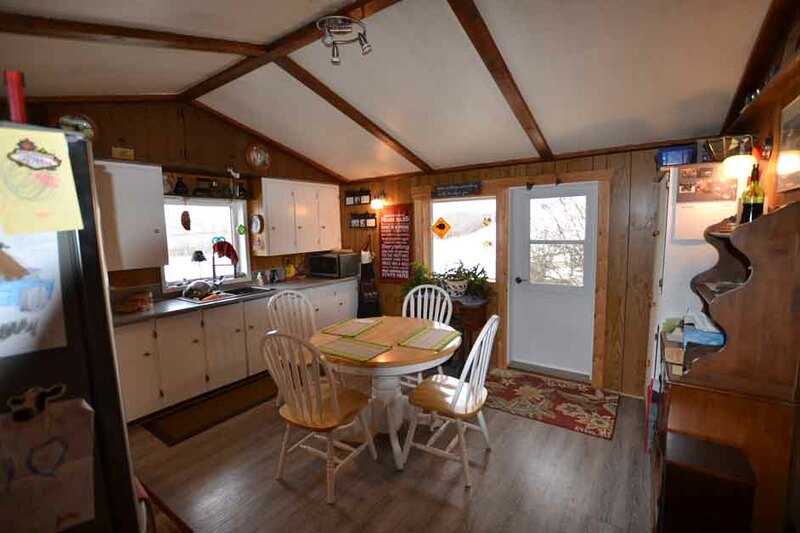 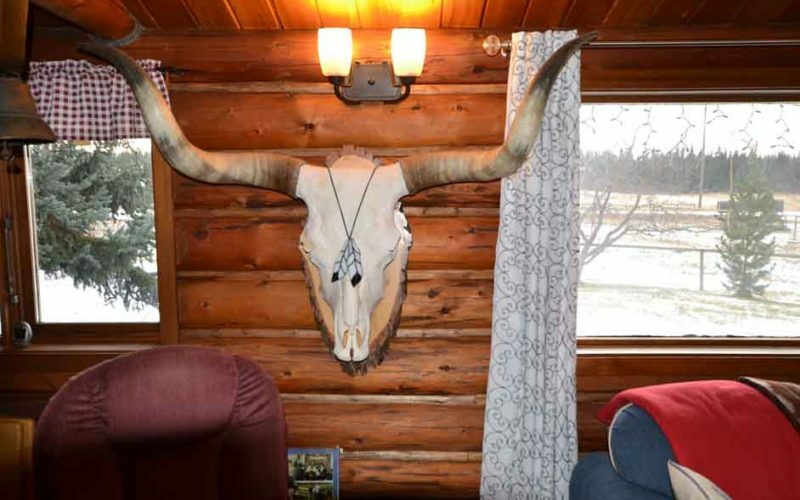 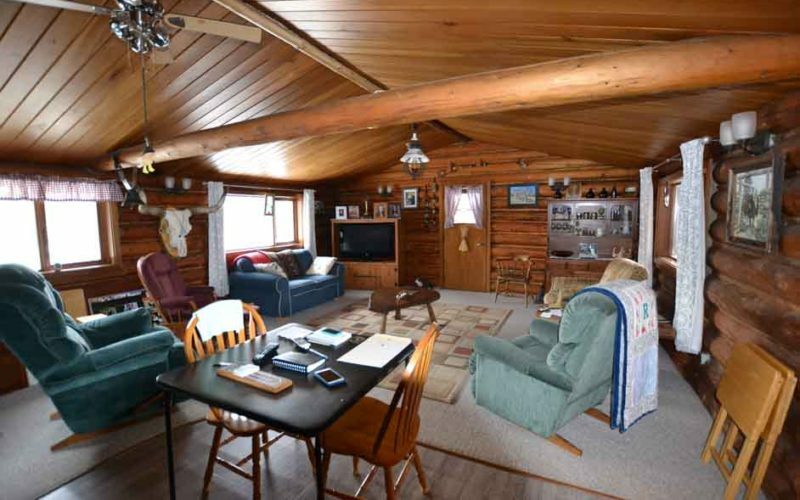 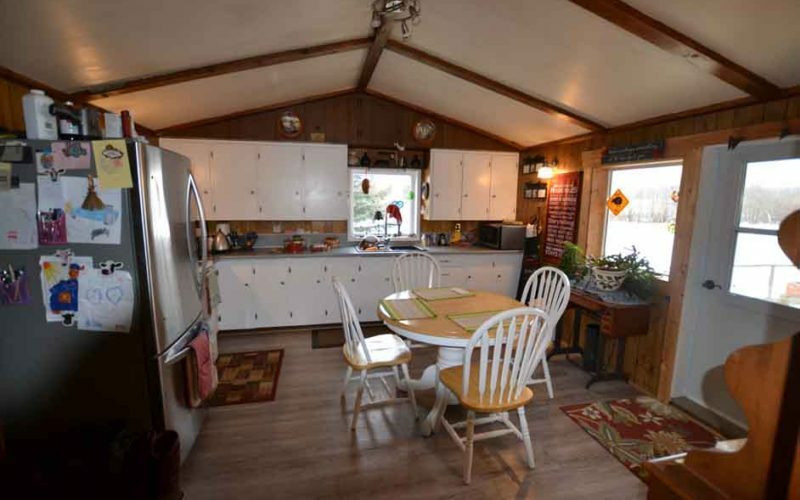 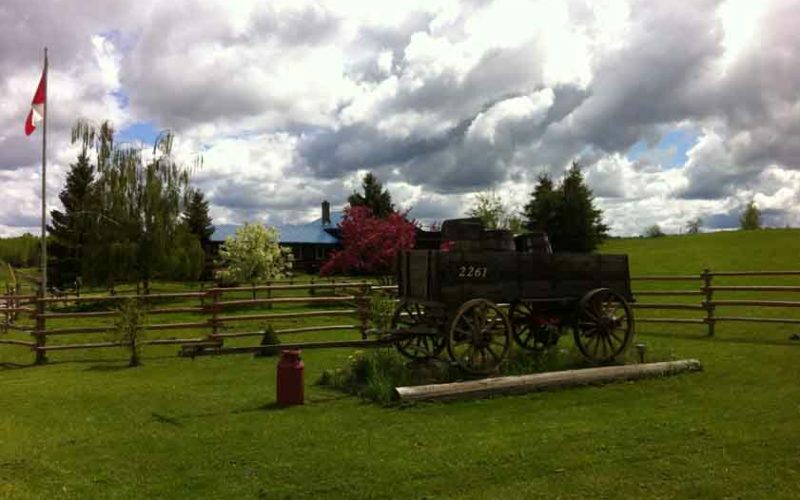 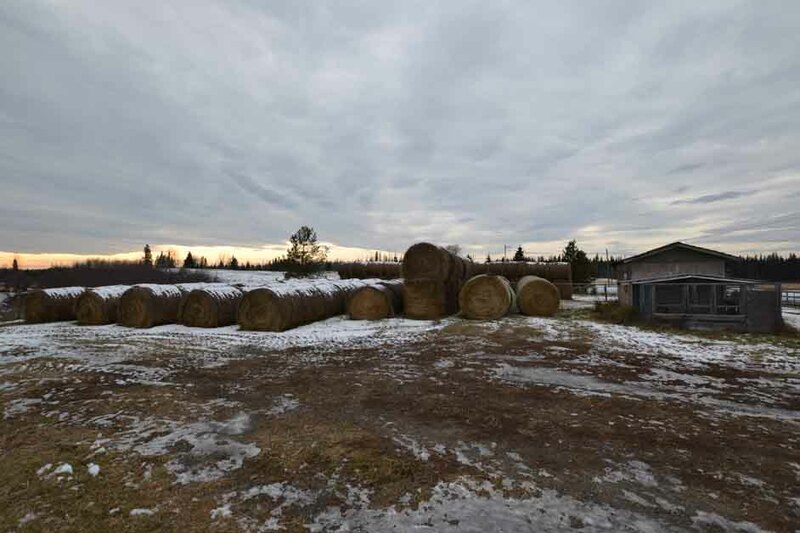 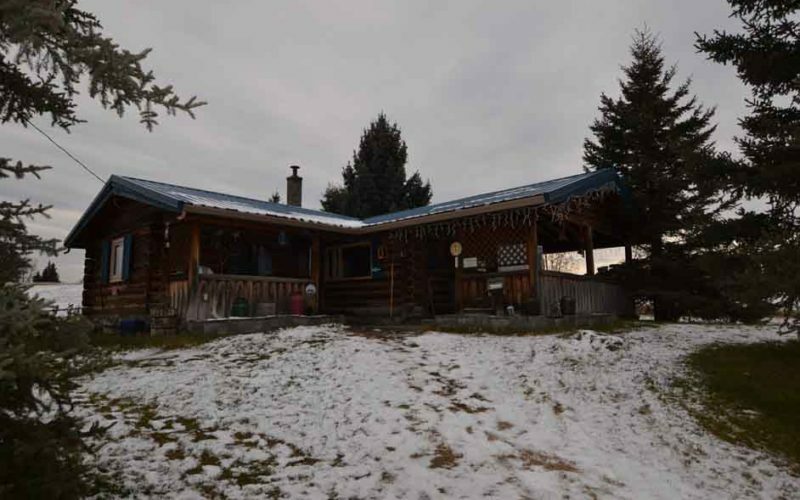 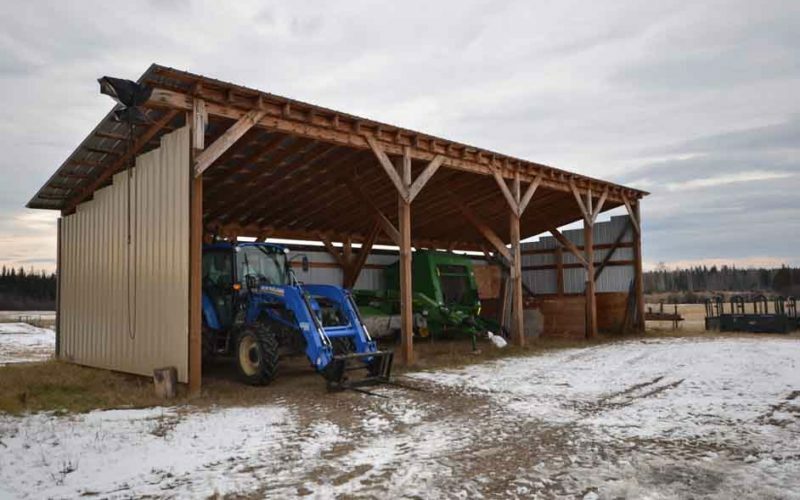 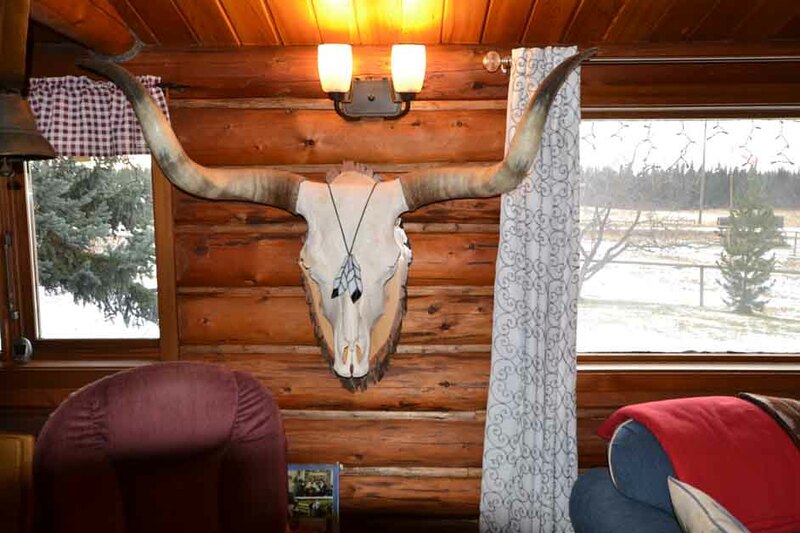 There is a fully serviced cabin, a large equipment storage shed plus a large hay storage shed. 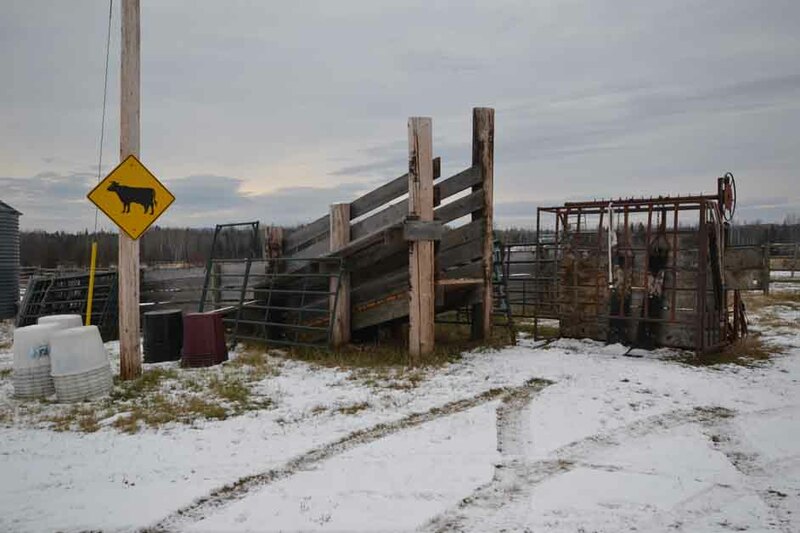 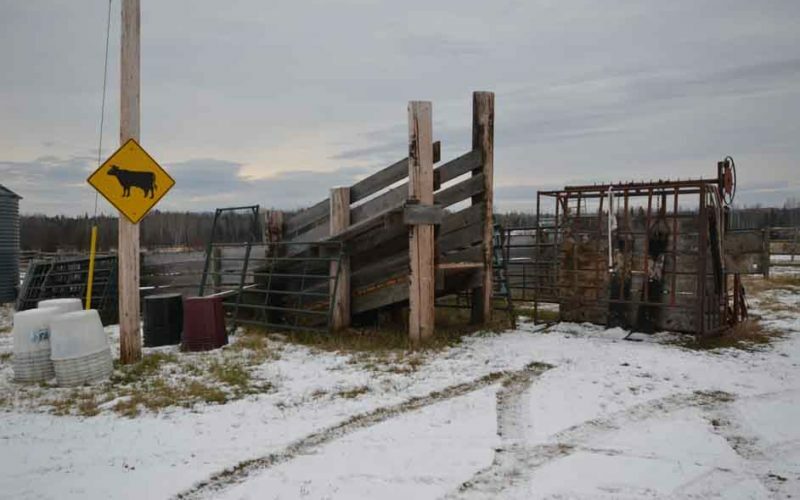 The working corrals allow for easy cattle handling. 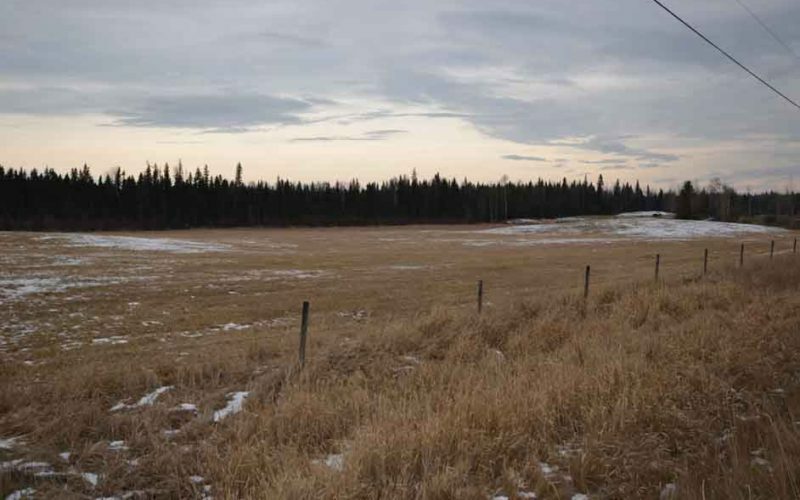 The deeded lands are fenced and cross fenced. 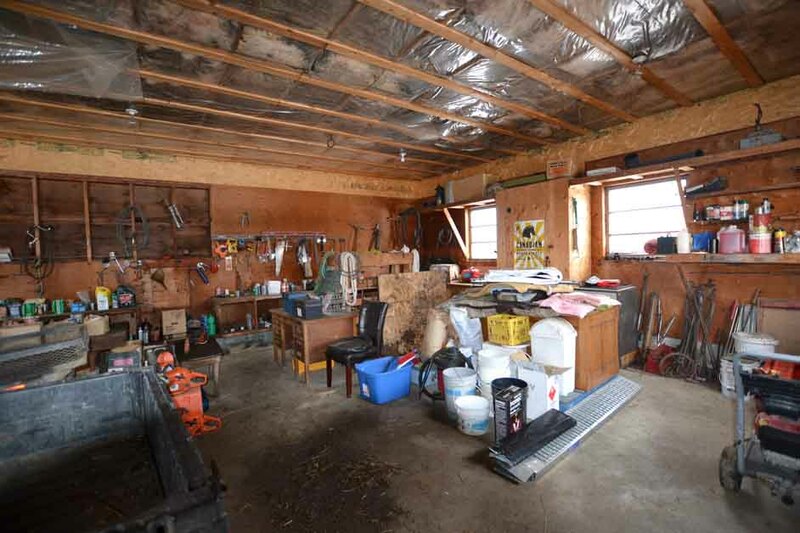 All improvements are in good condition. 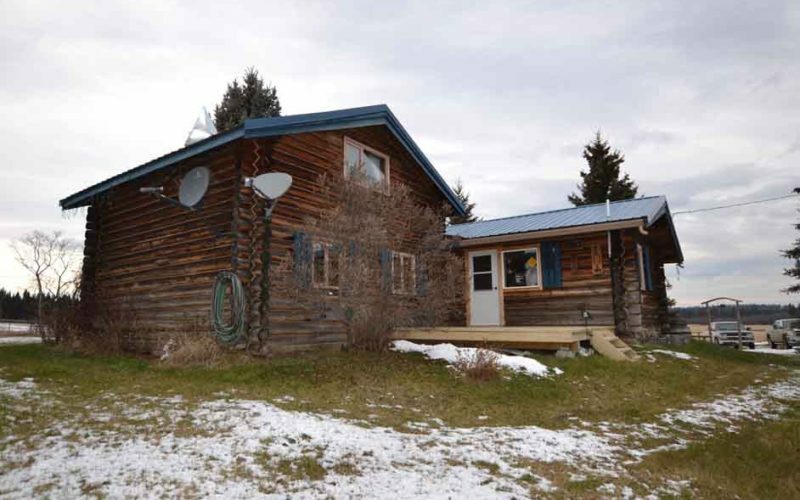 Courtney (Court) was born and raised in Williams Lake, bringing with him unsurpassed knowledge of local history and an understanding for the Cariboo/Chilcotin area. 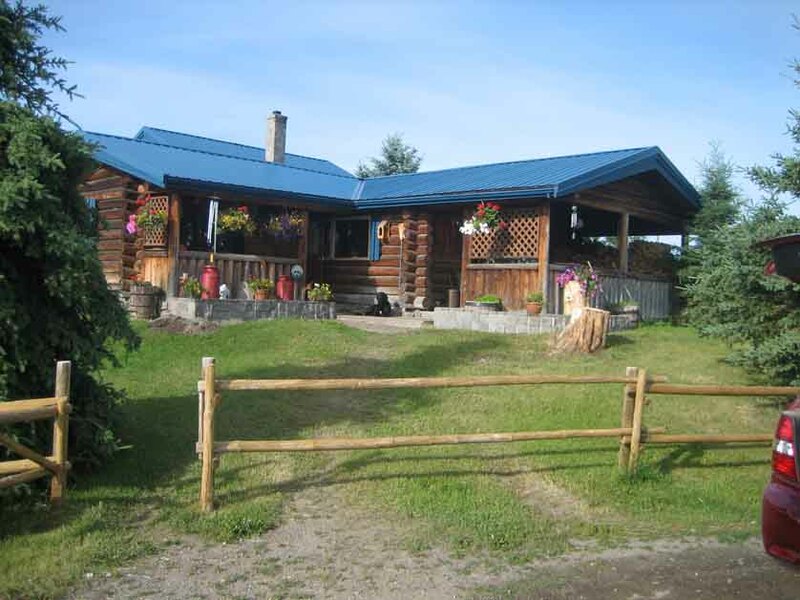 Court has been a real estate appraiser since 1980, and a realtor since 2005, alongside business partner and wife Pauline Colgate-Smith.